There’s not much you’d put past Chilly Gonzales. The piano virtuoso has reimagined Satie, co-written some of Feist’s best stuff and – just to mess with us – maintained a neat sideline in off-piste theatrical rap. 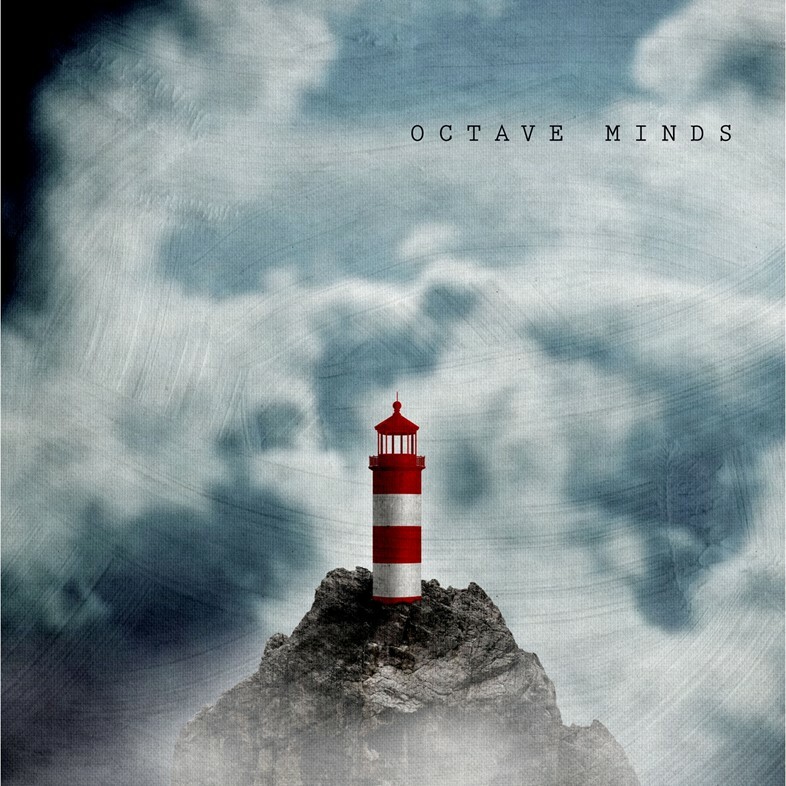 But when news trickled through of Octave Minds, his collaboration with prolific German producer and Skrillex-associate Alex Ridha (aka Boys Noize), the results were bound to step up. Following the pair’s collaboration on Gonzales’ solo album Ivory Tower, the duo’s diverse talents intertwine with surprising fluency on this sharp, sizzling debut. Its pirouetting fizzles and floaty pianos sound like last night’s techno memories getting caught in a midday breeze, before you’re floored by curveballs like hip-bop number “Tap Dance” – featuring cocoa-butter verses from Chance the Rapper – and “OM,” which sounds like the Aphex blimp drifting mellowly past the Avalanches’ bedroom window. Ahead of its release later this month, stream the record exclusively via Dazed.